We fight the WAR! Mike Asti brings a new voice to the people and the Pens Initiative airewaves. A.C. Thomas, of War On Ice, joins Mike to discuss how he took his analytics interest to create a rapidly growing hockye site. If you don't know about the War On Ice, you certainly will now. Are the Penguins better after their NHL Trade Deadline moves? How does Pittsburgh look compared to the rest of league heading towards the playoffs? 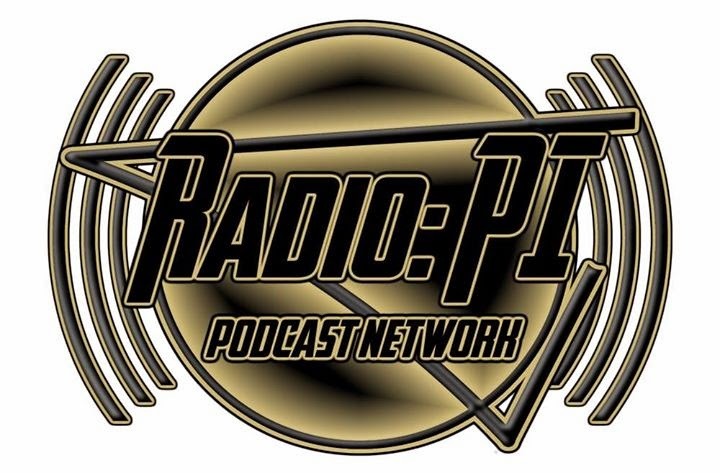 Enjoy more radio gold on the Radio: PI Podcast Network.